Are We Approaching a Post-Work Economy? 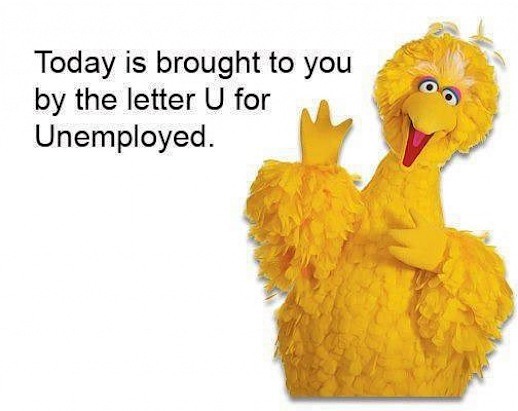 We’re very likely staring down the barrel of something very close to a post-work economy. Everyone from garbage men, fast food workers, writers, and computer programmers will be obviated eventually. Economists and researchers have forecast that within 20 years of 2015, 50% of the current workforce will be replaced with automation. What does it mean to be in a post-work economy? 50% of the workforce will be replaced by machines in the next 20-30 years. Finland is piloting a Universal Basic Income program and we still don’t have decent health care. Work will be more meaningful in a post-work landscape without paychecks. A computer will one day win the Pulitzer. A computer will soon be a really good computer programmer. When considering the economic impact of industrialization and machine automation on the human workforce, especially as we get around to discussing the “post-work economy,” the first thing that comes to mind is the Luddites. 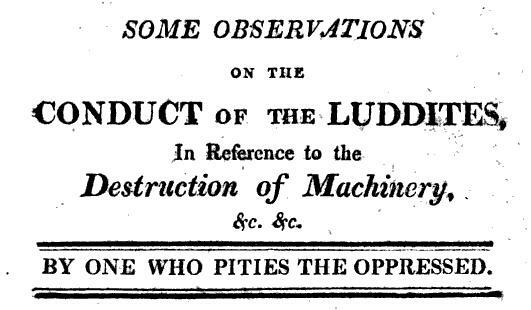 The Luddites were a loose coalition in and around Manchester whose attacks on modernized factories 205 years ago were immortalized by their good branding and its subsequent associations with an anti-technological bent. Though their reputation is common knowledge, the Luddites didn’t hate the machines they were destroying. They were in fact largely skilled textile workers who had intimate working knowledge of the machines, which themselves were not nearly new. 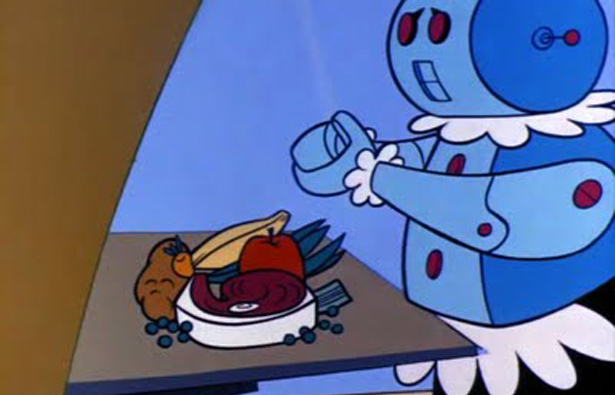 In the case of the Luddites, the reality is their jobs weren’t being replaced by machines. The machines, when properly integrated, actually augmented and improved working methods. But what of a future where not the truth but the myth of Luddite history becomes our reality? In 2015, Derek Thompson at The Atlantic wrote a great piece contemplating what’s known as the “post-work economy.” In it, he used Youngstown, Ohio as a jumping off point for what American towns might look like when automation takes over. 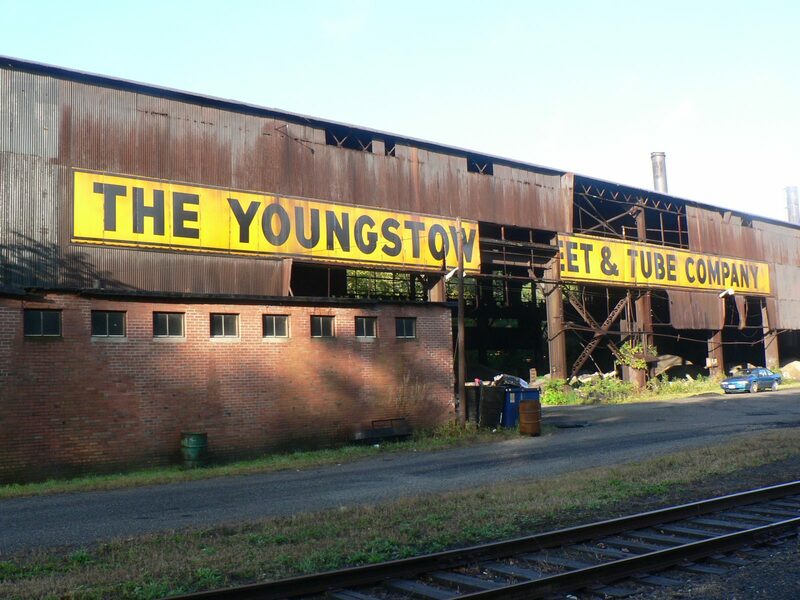 The once-prosperous town of Youngstown is famous for prompting economists to coin the term regional depression after “the city lost 50,000 jobs and $1.3 billion in manufacturing wages” when steel production moved overseas in 1977. The local economy has never really recovered, and according to Thompson, most residents survive on a gig-by-gig basis. The comparison of an automated workforce to complete economic fallout is apt. Consider Amazon’s current warehouse workforce, which comprises 230,000 human workers and 30,000 robot workers, who at this point mostly help humans with heavy lifting and in other limited capacities. If the World Economic Forum is right, and up to 5 million jobs will be lost to machines by 2020, we can likely expect to see the ratio of humans to robots in Amazon warehouses quickly shrink until the robotic percentage dwarfs the human. If you’ve read Mac Maclelland‘s Mother Jones essay “I Was a Warehouse Wage Slave” on her experience working in an Amazon warehouse for a month, you’d be justified in thinking “good riddance” to such torturous conditions. But how would the warehouse-liberated feed themselves, pay the bills, or enjoy life with a median level of creature comforts? Manual laborers will probably see the sharpest rise in joblessness, but a slew of knowledge workers will be soon and fast to follow. What follows is a quick review of recent news and developments, but the corporate automation arms race is deep and wide. Nvidia recently invested in Spanish start-up Sadako, which is working with advanced robotics and image-recognition technology to supplant human workers doing “dirty jobs,” i.e. garbage collection and sorting. Google, among many others, is working hard on self-driving cars that are likely to replace truck- and taxi drivers. More than two dozen massive bright red robots move 20-foot-long shipping containers at the Los Angeles terminal developed by TraPac, cutting costs by between an estimated 30 and 50 percent. A new terminal, being built at the Port of Long Beach, will be able to handle nearly half of that port’s entire volume, moving and stacking more than three million of those shipping containers every year. But the Port of Rotterdam in the Netherlands has more automated delivery terminals than the entire United States, thanks to delays by Luddite unions in America determined to keep the robotic revolution from happening. 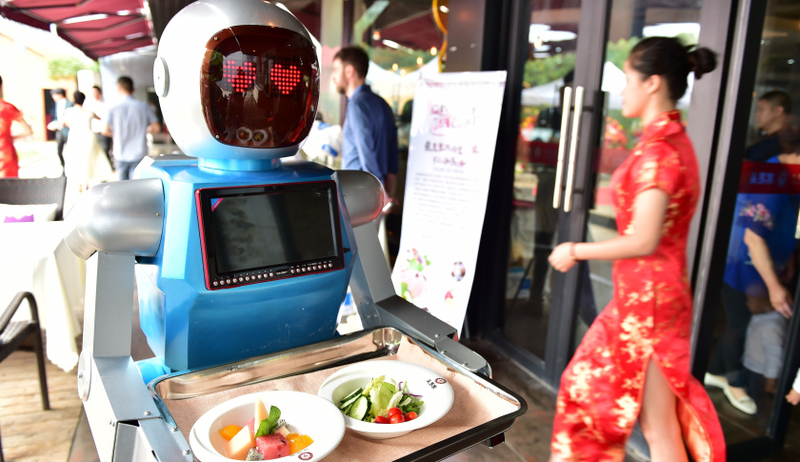 Restaurants all over the US are working to replace their servers with tablets, though two Chinese restaurants trying to go above and beyond with robot waiters and cooks just folded. Target and Lowes might soon incorporate robot workers into their stores. Pharmacists might soon be replaced by Amazon-esque disruption. DARPA (The US Defense Advanced Research Projects Agency) now has a project that focuses on using software to assemble code, by pulling from code that someone has already written… Many programmers today focus more on assembling code from resources such as StackOverflow.com, instead of re-creating code that already exists, he said, and DARPA has automated that process. So who’s safe? Maybe just the top 10% of earners who are already pretty safe as it is? [Moshe] Vardi, a professor at Rice University and Guggenheim fellow…suggested AI could drive global unemployment to 50%, wiping out middle-class jobs and exacerbating inequality. POST-WORK IS COMING, SO WHAT DO WE DO? Burgeoning economic policies in the early-adopter tech/design/pickled herring paradise known as Scandinavia might shade our under-employed, post-work futures a tad more rosy as Norway soon pilots the world’s first Universal Basic Income program. Before we understand post-work, let’s quickly define “work.” The definition I like most was quoted in the above-mentioned Atlantic article. Work is really three things, says Peter Frase, the author of Four Futures, a forthcoming book about how automation will change America: the means by which the economy produces goods, the means by which people earn income, and an activity that lends meaning or purpose to many people’s lives. Which is to say that if we are indeed approaching a future of widespread automation and machine learning, then two out of three defining characteristics of work will become moot. When automation becomes “the means by which the economy produces goods,” there will be no productive “means by which people earn income,” and people will have to find for themselves “an activity that lends meaning or purpose” without the guiding light of monetary gain. Which brings us back to the concept of a Universal Basic Income (UBI), a guarantee of a monthly government stipend to every individual. The world has too many underpaid teachers, child care and geriatric care workers, special needs assistants, non-profit and charity workers and volunteers, artists, activists, students and others who find more meaning in social good, community, and collaboration than in a paycheck. Of course, they need that paycheck to survive and pursue the meaning-making, but said paycheck might often come from other, more soul-sucking sources. This post is the fourth in the series and the third in a four-part miniseries on the challenges involved with cognitive computing. Stay tuned for more! While you plan your early retirement and shove responsibility onto robots, we’ll be working up a riveting, terrifying, death-defying summary of salient ethical issues that arise as we enter the Third Industrial Revolution, aka sci-fi times.